It goes without saying that when there are leaderboards, there’s usually going to be people who cheat or use exploits to reach the top of the list, ruining the experience for other players. This is true for Sonic 4, where people were posting up times of 0’00″00 and scores of 999,999,990. 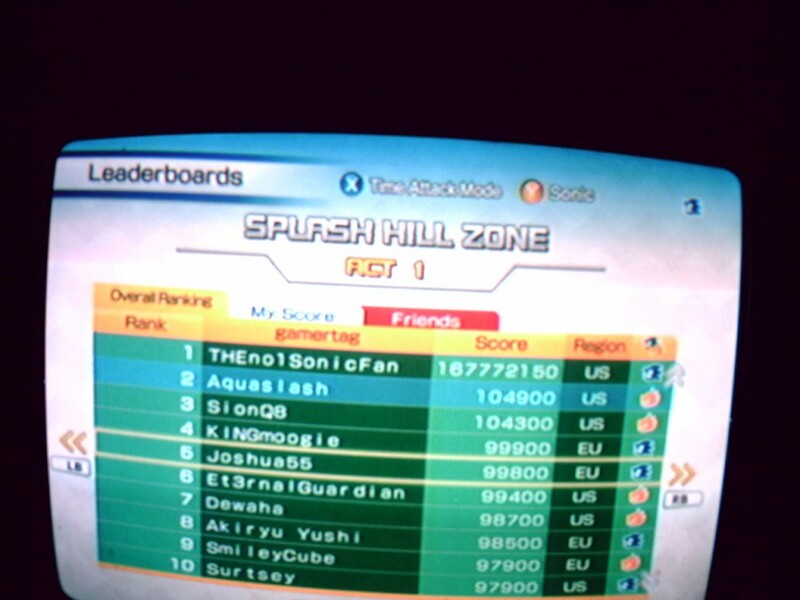 The situation has gotten so out of hand on the Xbox 360 release that Sega has erased all leaderboard scores for the game. While it shows Sega isn’t too fond of people cheating to the top, this will likely do nothing to stop the problem and no doubt those scores will be immediately posted back up. Makes you wonder why developers still insist on including them.